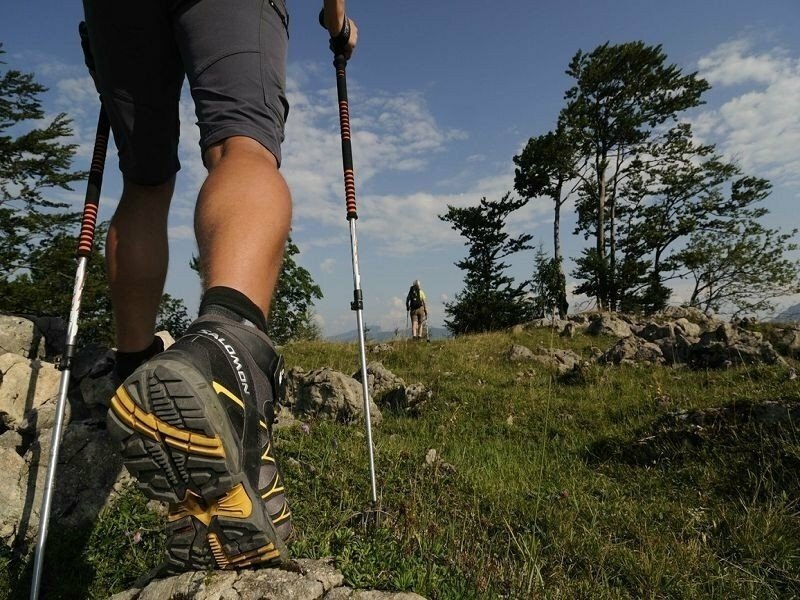 You're facing an uphill climb of 759 vertical meters on this hike. 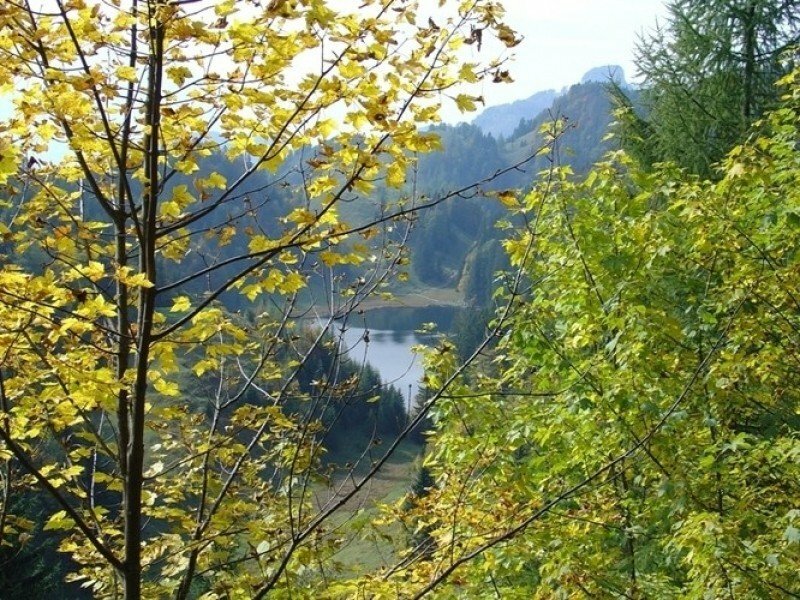 The hike takes you to an elevation of 4226 ft.
You're traveling a distance of 11 miles on this moderate trail. 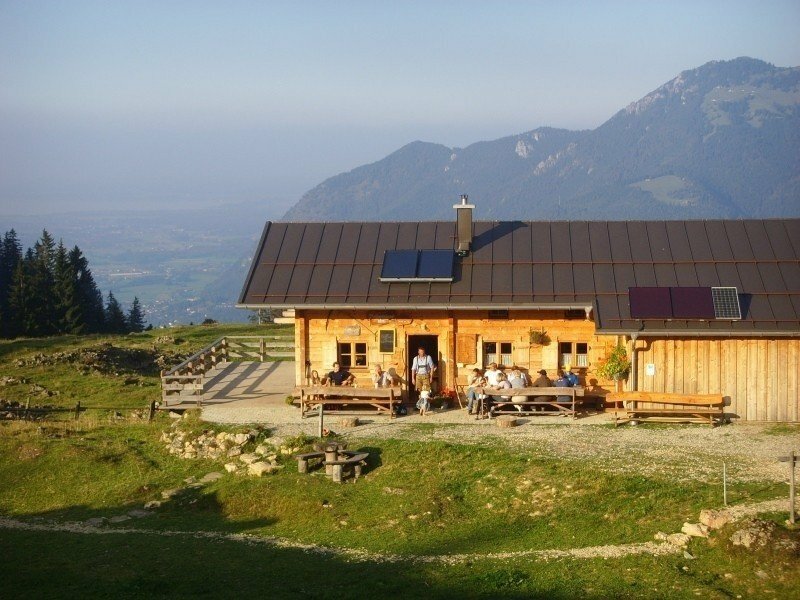 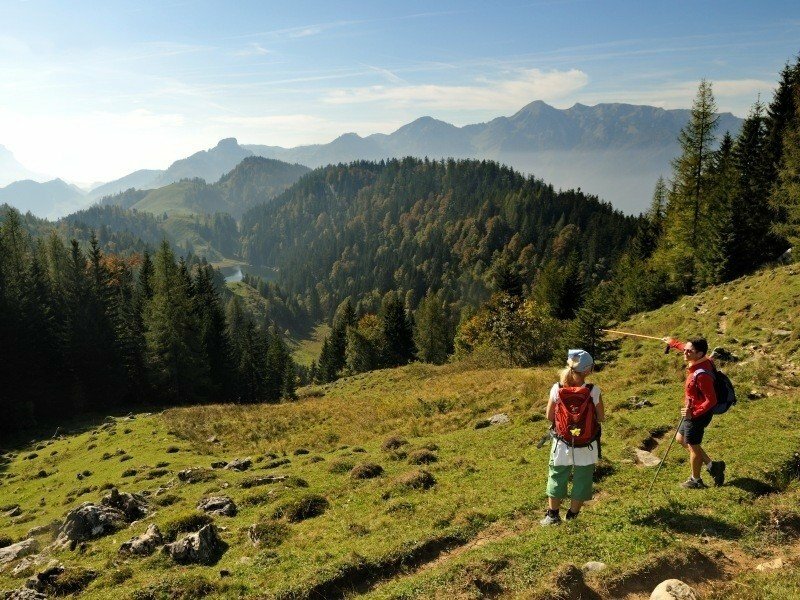 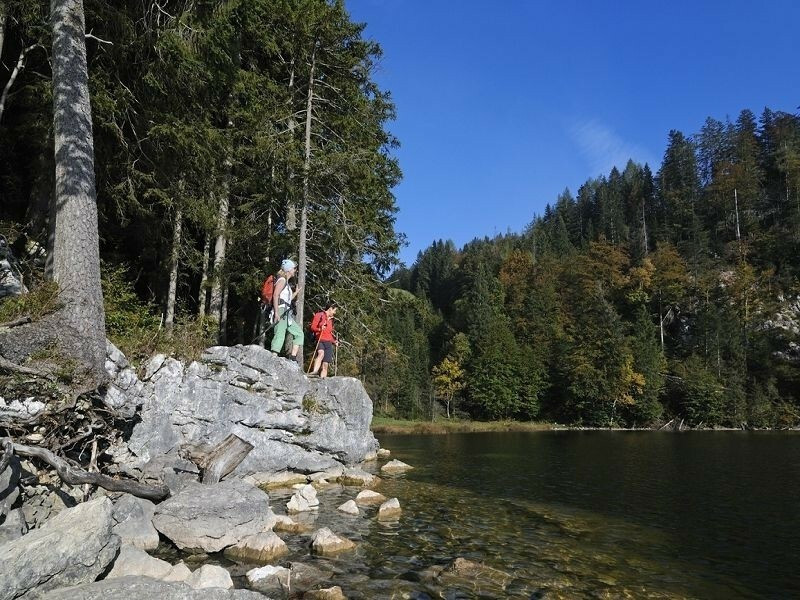 The average length of all hikes in Bavaria is 28 miles.